Patients occasionally request follow up MRI scans in the recovery period. Often this is motivated by concern for their repair or reconstruction. They may have had a minor injury or aggravation and want the reassurance of knowing that everything is okay. Sometimes they want to see how things are healing. Unfortunately MRI scans do not always have the answers to these questions. Post-operative MRI scans often throw up incidental findings which are “red herrings” of no clinical significance. 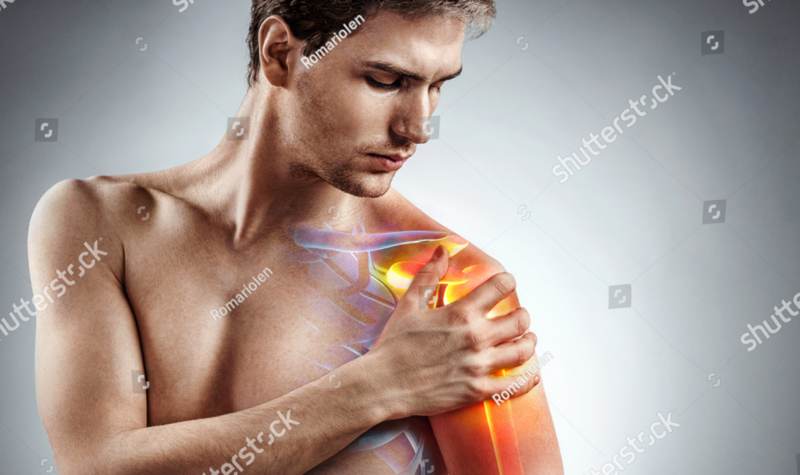 For example, post-operative scans on the shoulder almost always show some “bursitis” which is just a normal post-operative inflammatory change. MRI scans of rotator cuff repairs are frequently reported as showing small areas of “re-tearing” which is simply areas that have not healed yet or gaps between the stitches which still have fluid intervening. Post-operative MRI scans of the knee can show residual or recurrent tearing of the meniscus. However this is frequently just a reflection of the fact that the surgery has attempted to preserve as much of the meniscus as possible, and that only the torn flap was removed. Some of the meniscal tissue left behind is not perfect and may give the appearance of having residual tearing. The surgeon may have made a deliberate decision to leave this tissue so as not to remove the entire meniscus. Removal of the whole meniscus may have more significant consequences for the knee in the long term. Furthermore, post-operative MRI scans may be heavily degraded by interference from metal screws or implants. This could make it difficult to interpret the MRI scan. Bear in mind that the person reporting on the MRI scan (the radiologist) is not the person who performed the surgery and they may have little understanding of what has actually been performed at surgery. The upshot of all of this is that an early post-operative MRI scan can be the cause of great confusion to the patient and may give the impression that things are going wrong. Unnecessary or excessive investigation in the post-operative period can be a mistake. 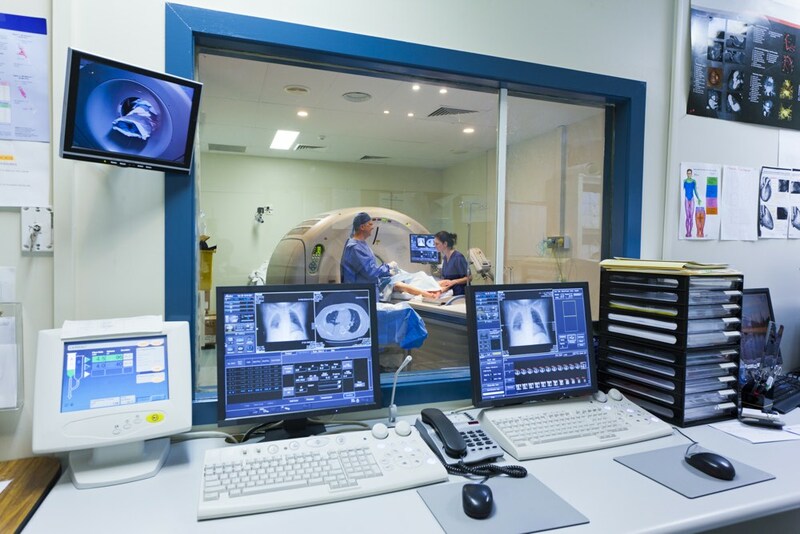 If you are concerned and think that you need a post-operative MRI scan, discuss it with your surgeon and he or she can clarify what information they are hoping to extract from the scan and what information will be incidental.